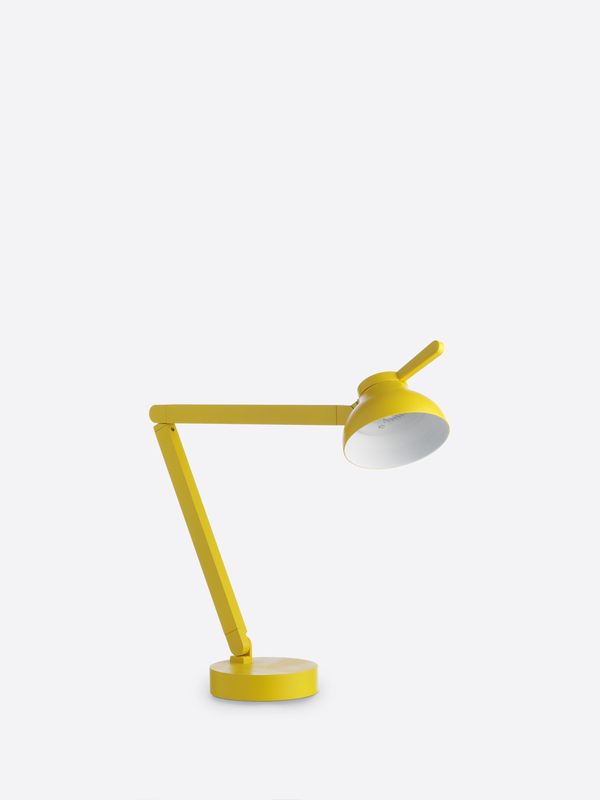 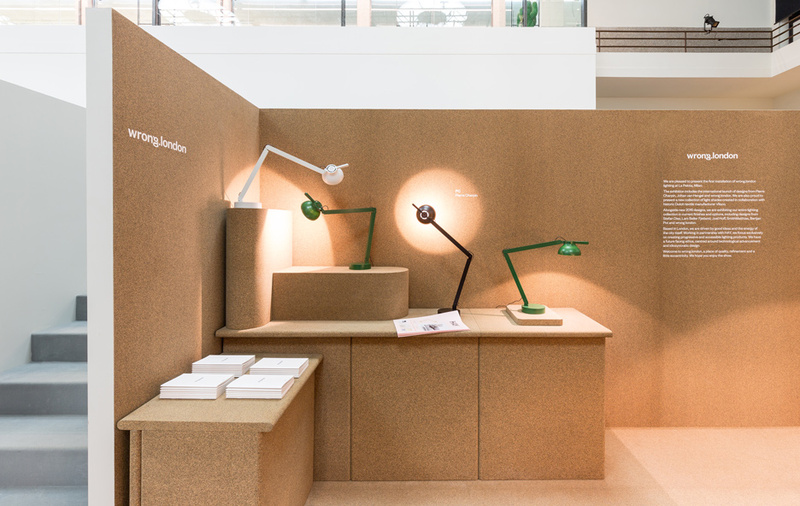 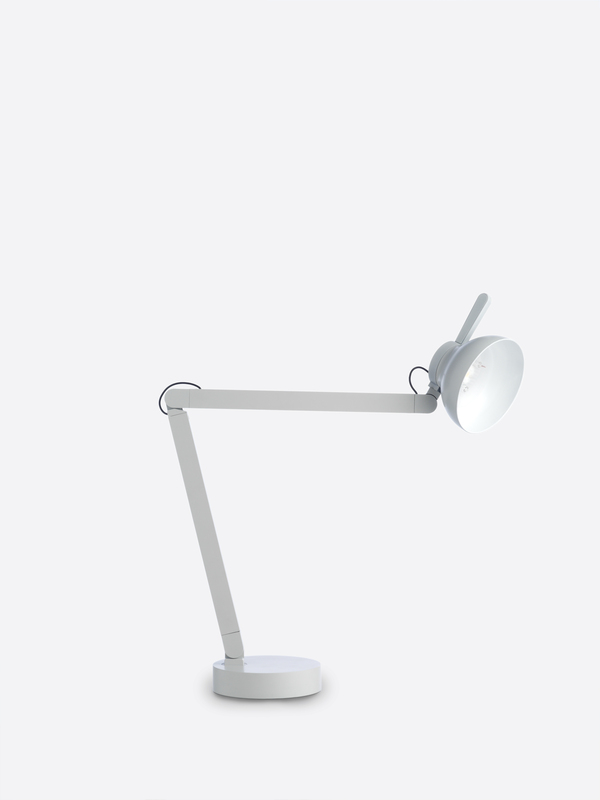 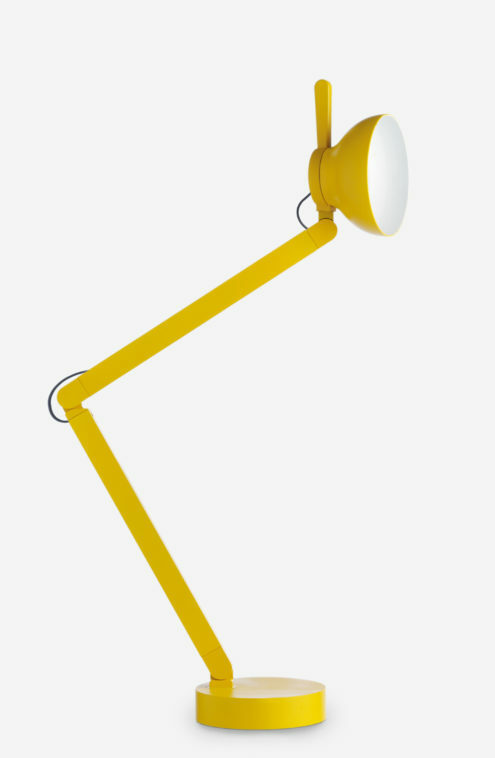 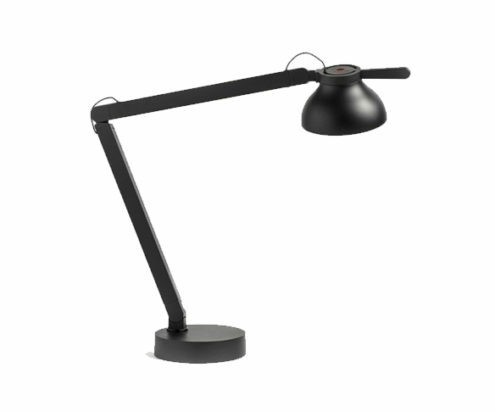 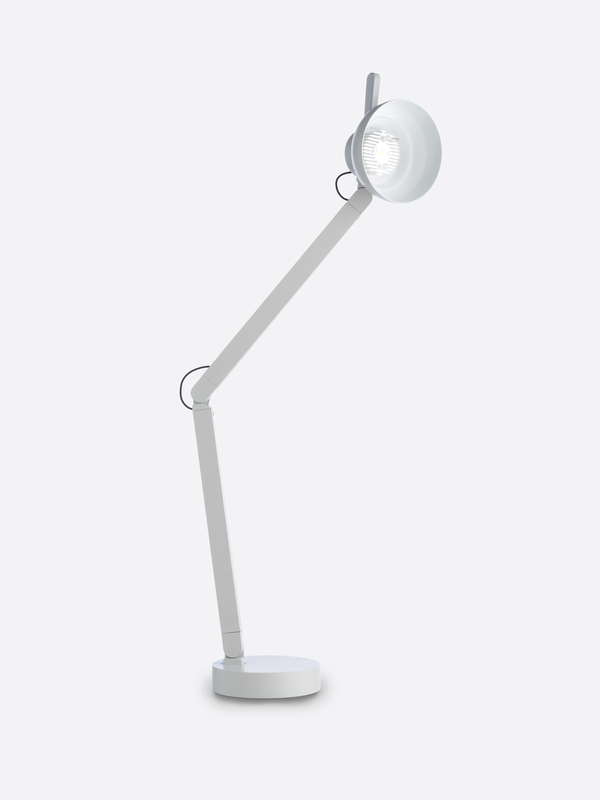 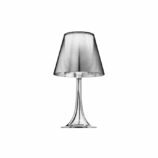 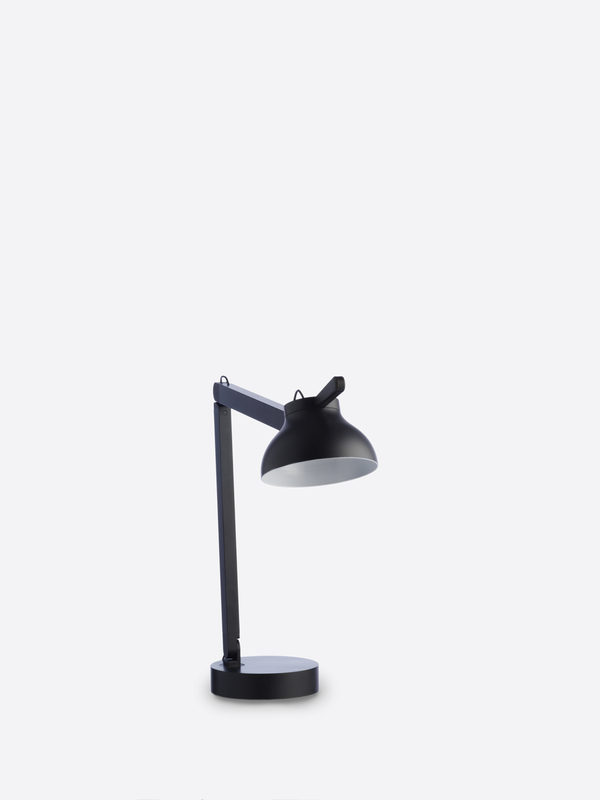 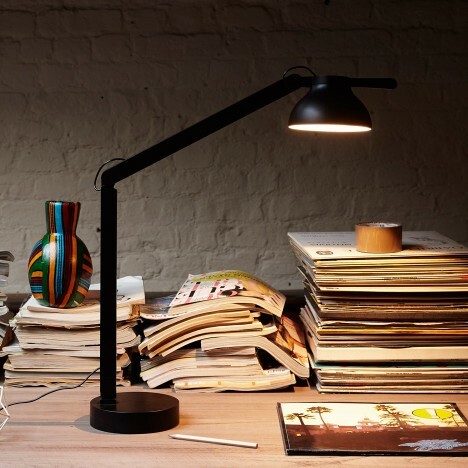 A refined and precisely engineered task lamp with character. 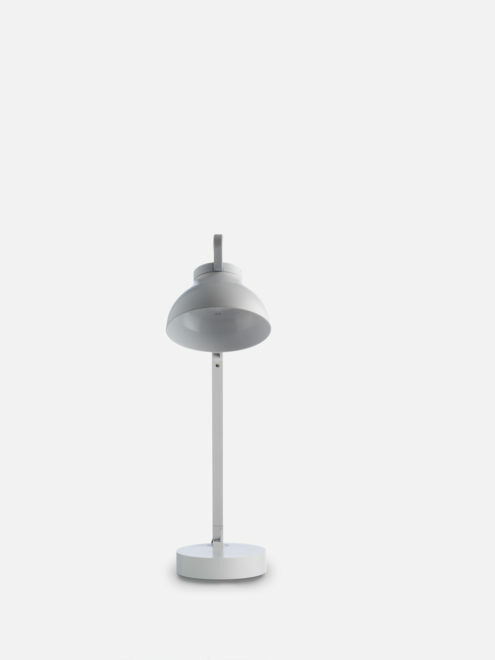 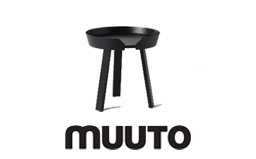 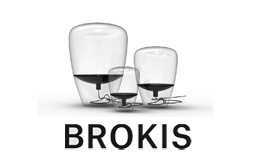 It is made from extruded aluminium and a polycarbonate head. 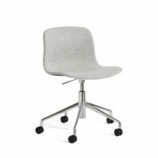 The design conceals gas springs that enable the arms and head to hold their position wherever they are moved to. 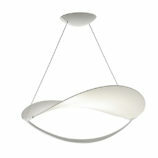 It has an integrated touch dimmer switch and is available in a black, light grey and yellow finish.